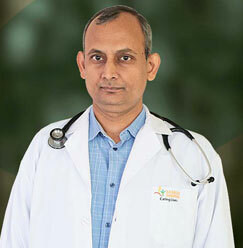 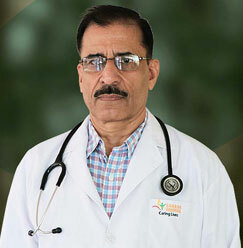 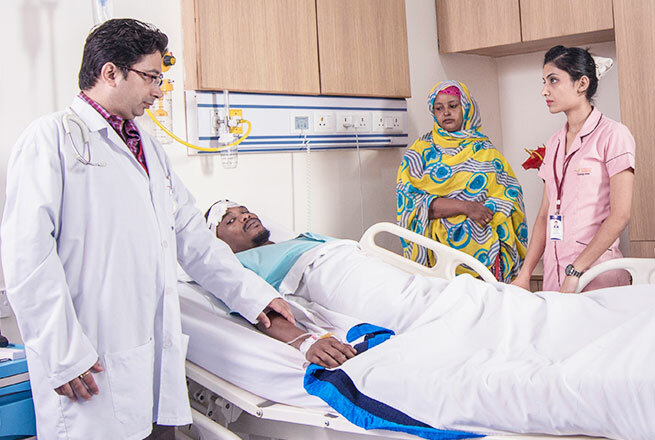 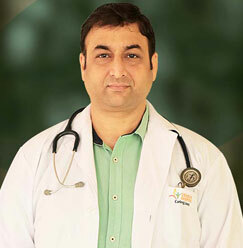 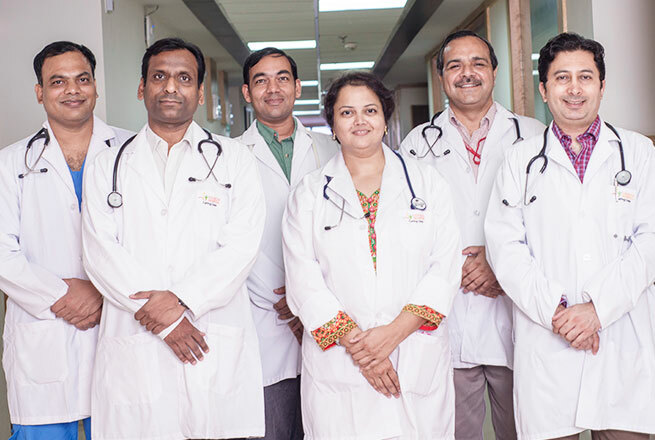 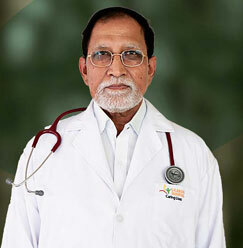 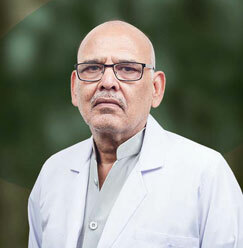 Dr Gopal Dutt Sharma is working as Professor in Department of Medicine. 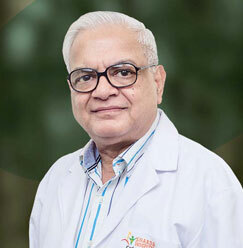 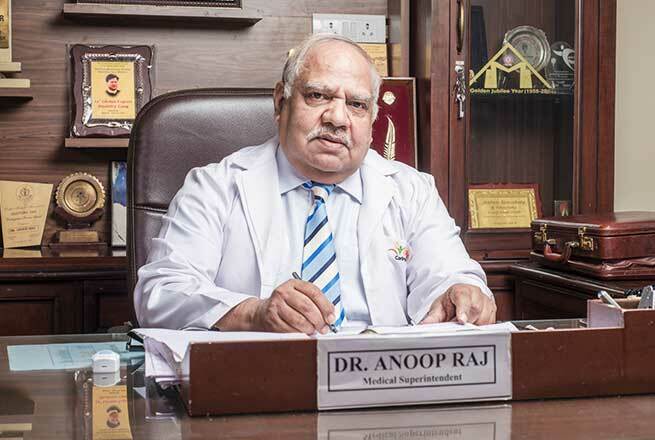 Served in Army Medical Corp for more than 33 yrs and has been awarded prestigious Sena Medal by The President of India in 2006 for distinguished service. 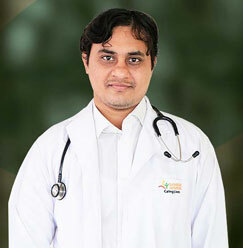 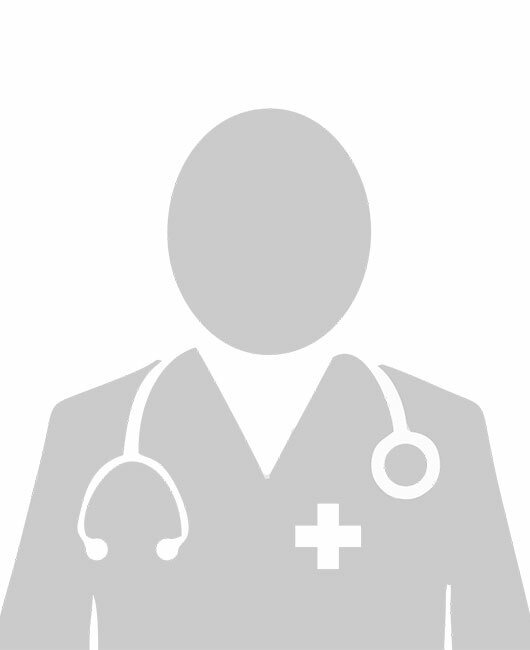 He has Special interest in neurology and Infectious diseases. 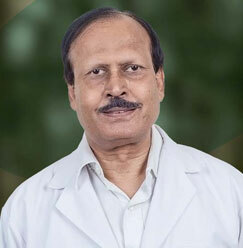 He has many publications in various National Journals.